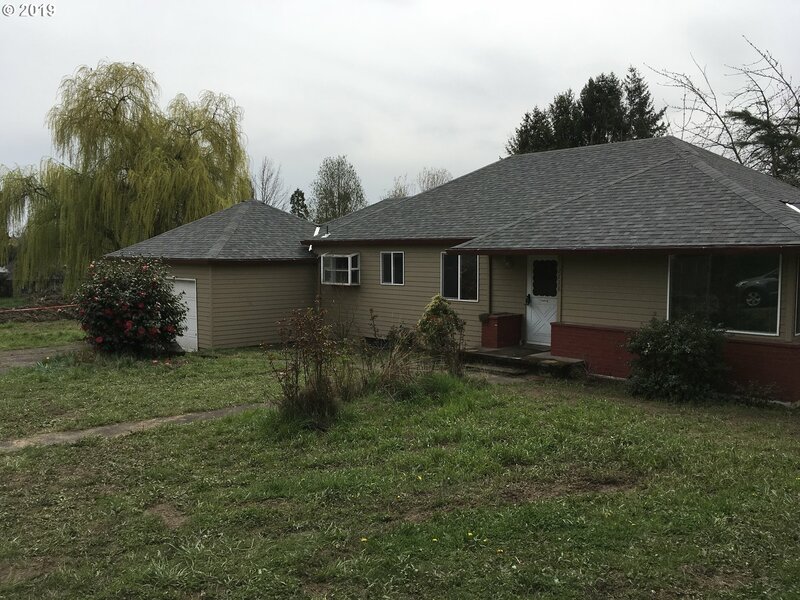 All Milwaukie homes currently listed for sale in Milwaukie as of 04/25/2019 are shown below. You can change the search criteria at any time by pressing the 'Change Search' button below. 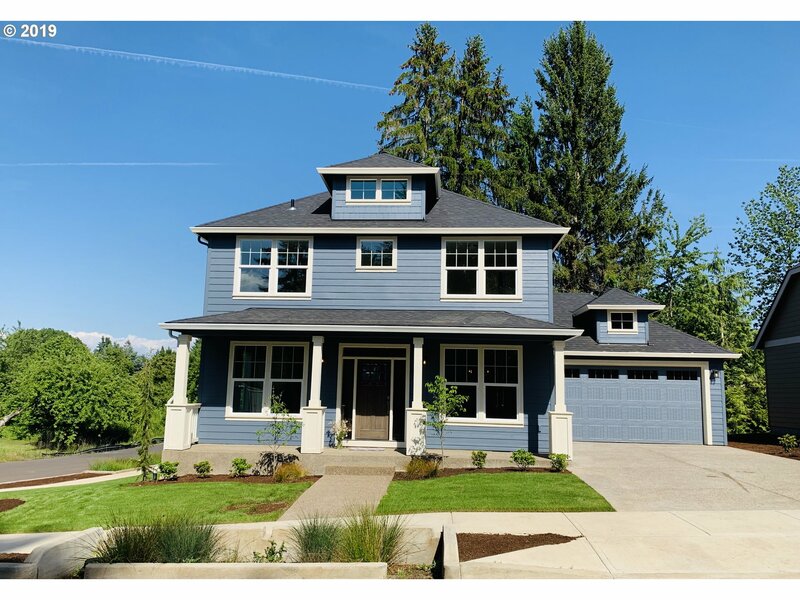 "This 1912 Dutch Colonial Revival house, sitson almost 2acres of prime land and is registered on The City of Milwaukie Historic Resources and has 7 bedrooms, detached 2 car garage (adu? 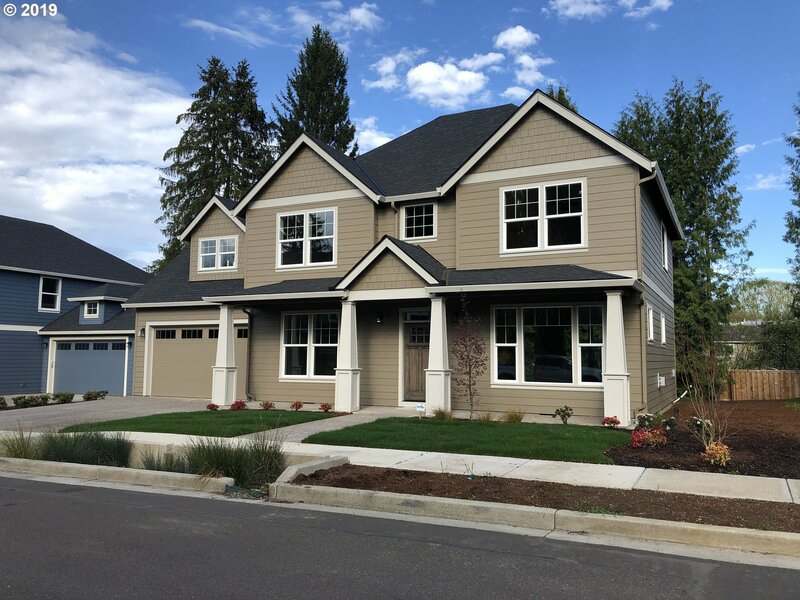 )and features classic Doric columns, a car porte-cochere, glass front doors that open to an entry with built-in seating, library, Butler pantry, full attic as well as wrap around covered porch. greenery and trees surround the property for privacy." 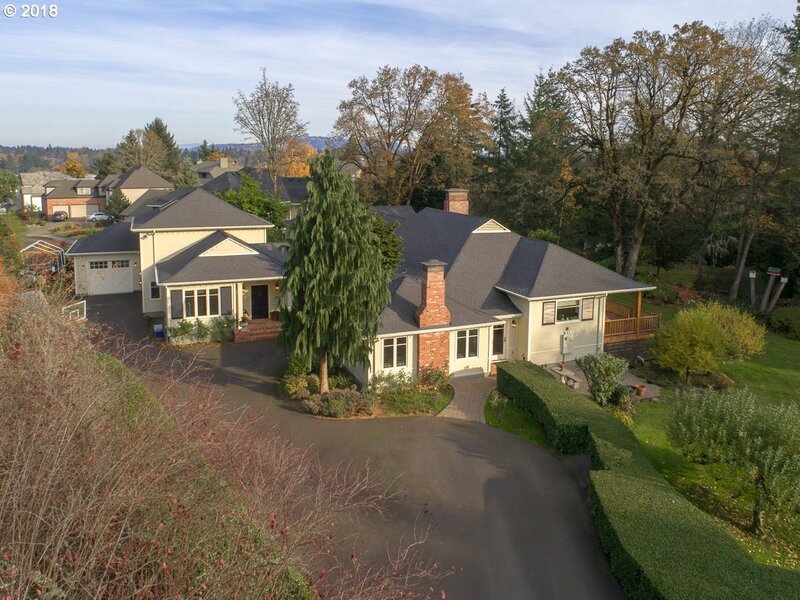 "A gardeners paradise on nearly a half acre in a prime Milwaukie neighborhood! 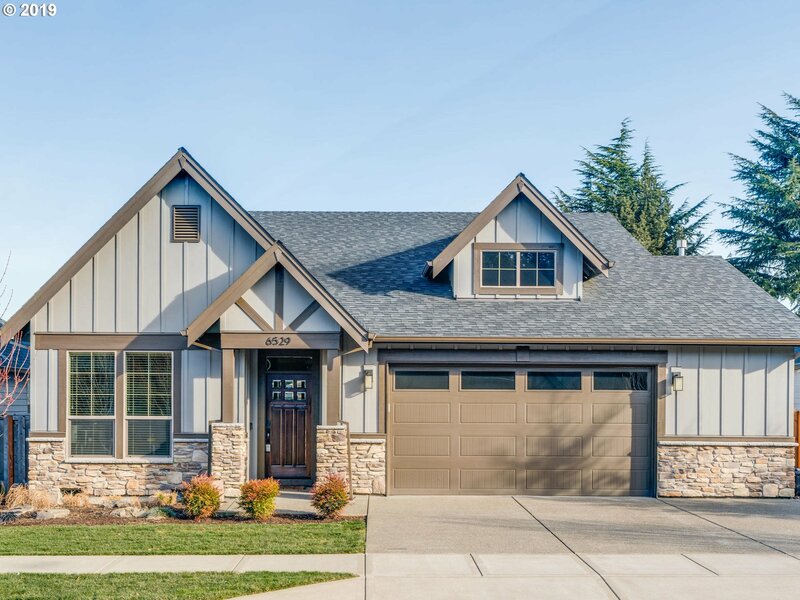 Upon entering through the custom front doors you will see pride of ownership! 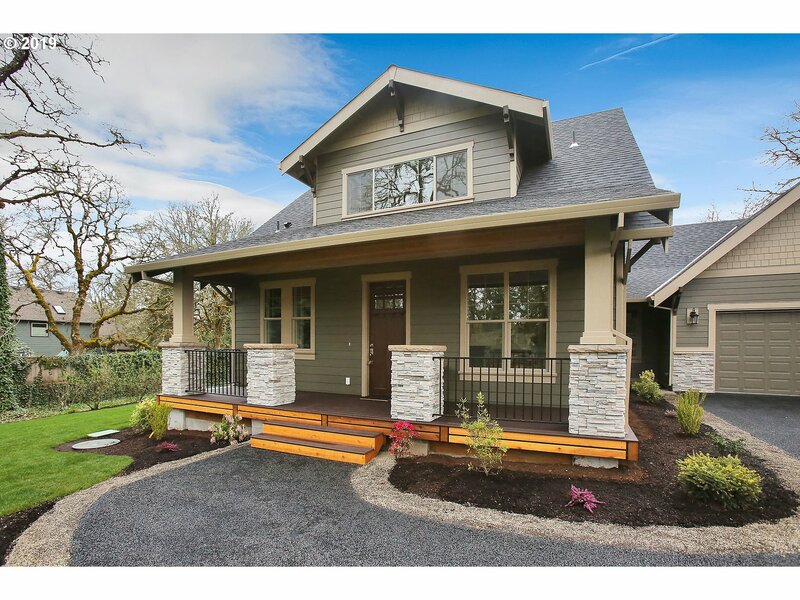 Large remodeled 4 bdrm, 4.5 bath home with custom touches throughout. Gourmet kitchen with Wolfe gas stove & double ovens. Abundant garden area, large shed with electricity. Oversized 3 car garage with new RV port. Covered hot tub. Great AirBnB opportunity in downstairs living area!" 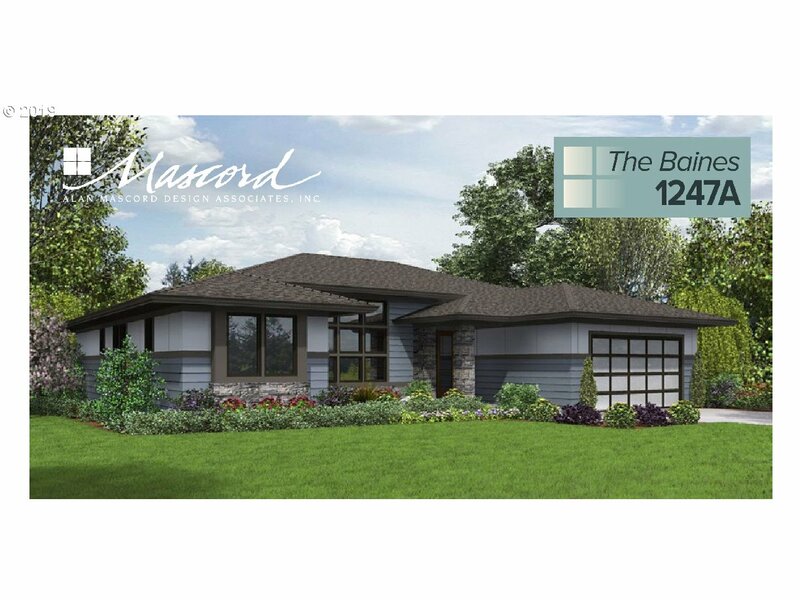 "Stunning single level with fabulous open floor plan! Seller has just installed beautiful brand new hardwood floors and back yard landscaping with raised beds. Jaw-dropping gourmet kitchen with granite, gas appliances, island eat bar and a pantry. Master suite with spacious walk-in closet and double sinks. Formal dining room. Oversized garage for cars and toys." 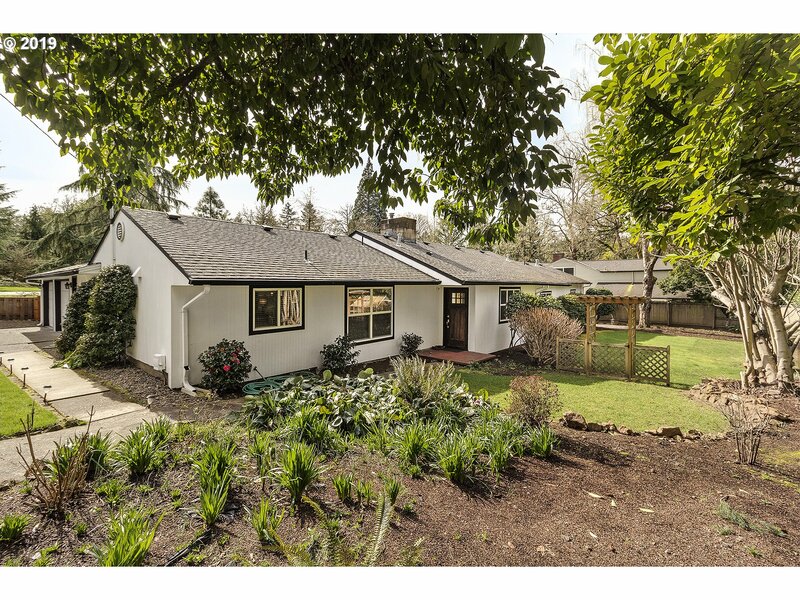 "Custom Mid-Century Daylight Ranch - Built for then Mayor of Milwaukie, Earl and Blanche Clay. 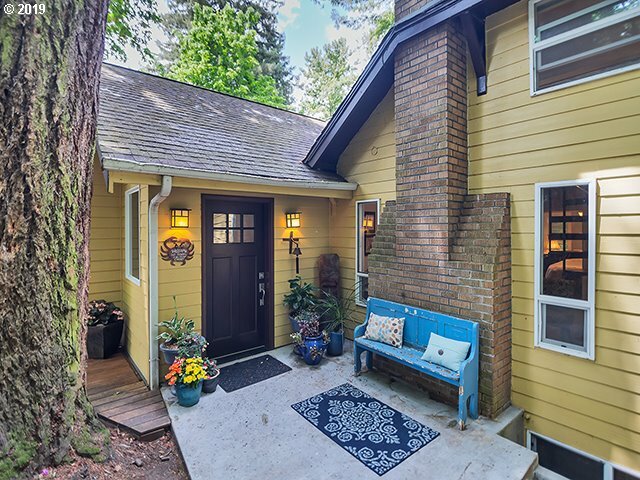 Private Rd leads to lovingly updated home, kept true to the original design. Master Bedroom on main w/private en-suite and built-in cabinets. Tear-off roof 2013. Rheem 96% efficient furnace in 2014, radon mitigation system, new sewer line, home bolted to foundation. See Features list for more updates. Close to bus-line/max an Historic Downtown."